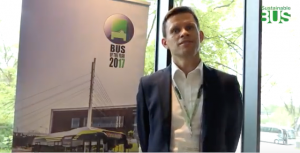 Following, our 2nd report about Ebus test 2018, held in Bonn in October 2018. The event is organized by the German magazine Omnibusspiegel. In this second article we focus on the Sileo S 18, one of the three contenders. 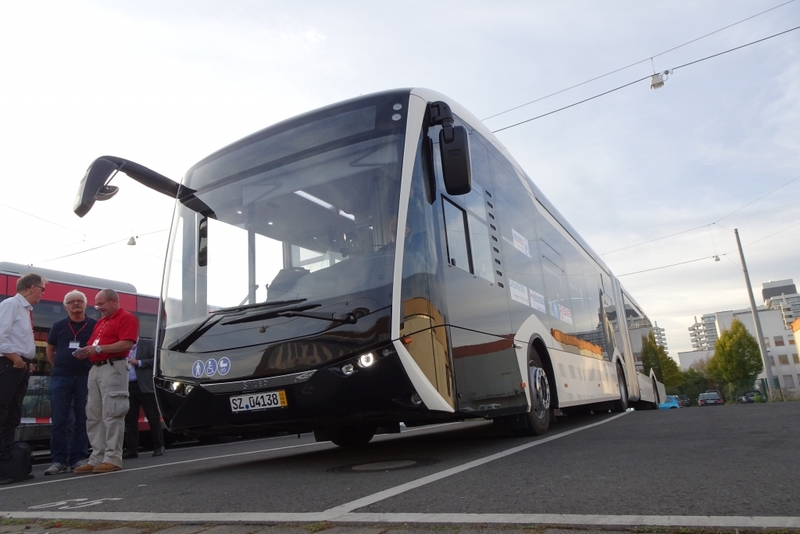 You can click HERE for the introduction and HERE for the overview on the Solaris Urbino 18 Electric. 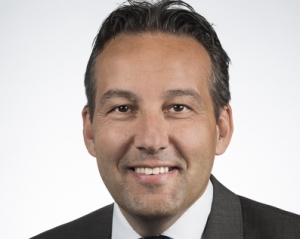 He faced the risk of being the so called “third wheel”, squashed between the other two contenders Solaris and VDL, who pride themselves to be, together with BYD, the main protagonists of the European electric bus market so far. We are talking of the Sileo S 18. 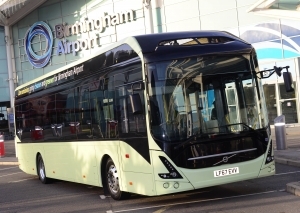 The public transport company supporting the Ebus Test, i.e. 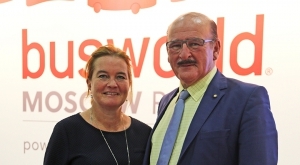 SWB (Stadtwerke) Bonn, has six electric buses by Sileo in its fleet. Four of them are currently in operation. The remaining, reportedly, haven’t met the customer expectations and their replacement is underway. 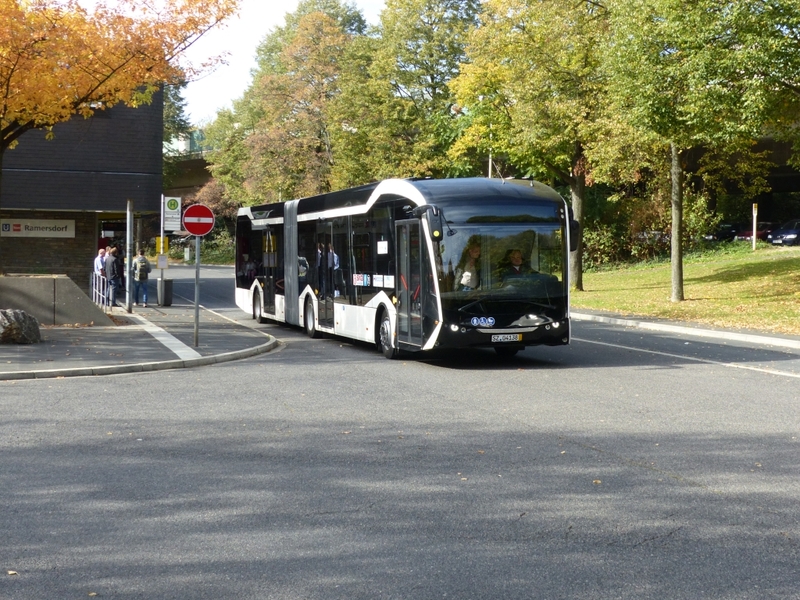 Anyway, SWB Bonn’s Sileo ebuses belongs to the first generation. 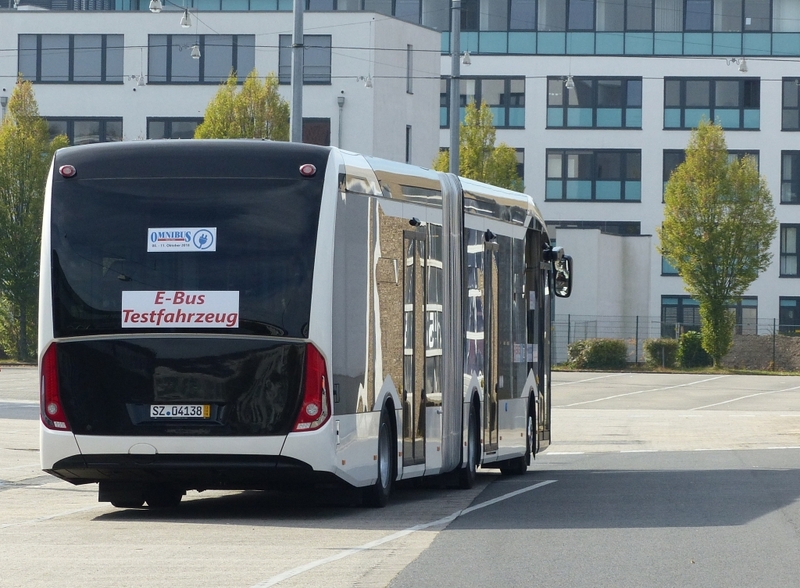 The one tested during Ebus Test 2018 is a new generation model. It turned out to be a real surprise! 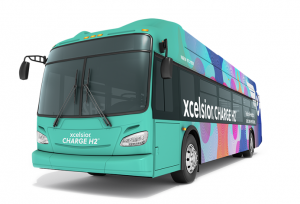 A short introduction: Sileo is the name of the range of electric buses made by the Turkish manufacturer Bozankaya. They are produced in Karsan plant in Bursa. The portfolio covers 10, 12 and 18 meter sizes. 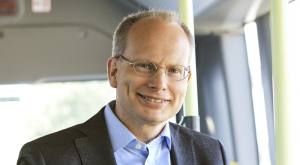 In 2016, the Sileo S 12 took part to the first edition of the Ebus Test, and received not particularly flattering judgments: it classified penultimate (out of six vehicles) with regards to the passenger’s impression, and last with regards to driver’s impression. Why? Lot of vibrations, mainly. Anyway, in two years many things have changed. 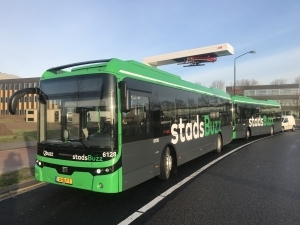 The electric bus Sileo S 18 consumes, according to the figures stated by the manufacturer, between 1.2 and 1.5 kWh/Km in Sort 2. 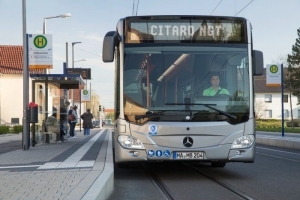 The bus shows a special feature: it is equipped not with one, but with two ZF electric axles boasting 250 kW each. An unconventional choice, that would have the target of maximising the energy recovery during braking. The recovery rate, in this way, would be 41 percent. And the driveline received great evaluations! Power level was appreciated, as the behavior during starting and uphill operations. Batteries and power electronics are developed within the Bozankaya group. The batteries, in particular, are located on the sides of the roof. The capacity is no less than 346 kilowatt hours. Formula? LFP (lithium-iron-phosphate, energy density 134 Wh/kg). This kind of battery was adopted from several manufacturers for their first “electrical” experiments, but most of them later moved to different formulas. Bozankaya technicians underline the thermal versatility of LFP batteries, that would not require any heating or cooling system thus reducing the weight of the vehicle. The Sileo range does not feature the option of fast charging via pantograph mounted on the roof. There is room for up to 136 passengers on board, 55 of them seated. 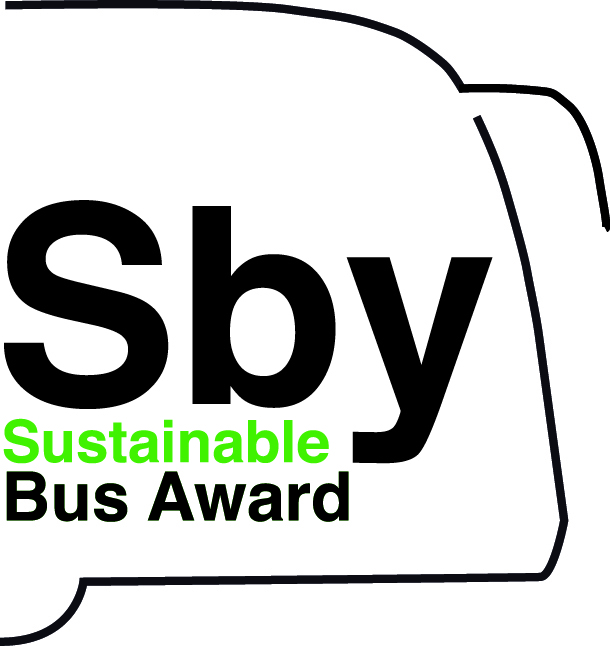 What is particularly striking about the Sileo is the brightness of the interiors, which were awarded a unanimously positive vote by the Ebus Test team. 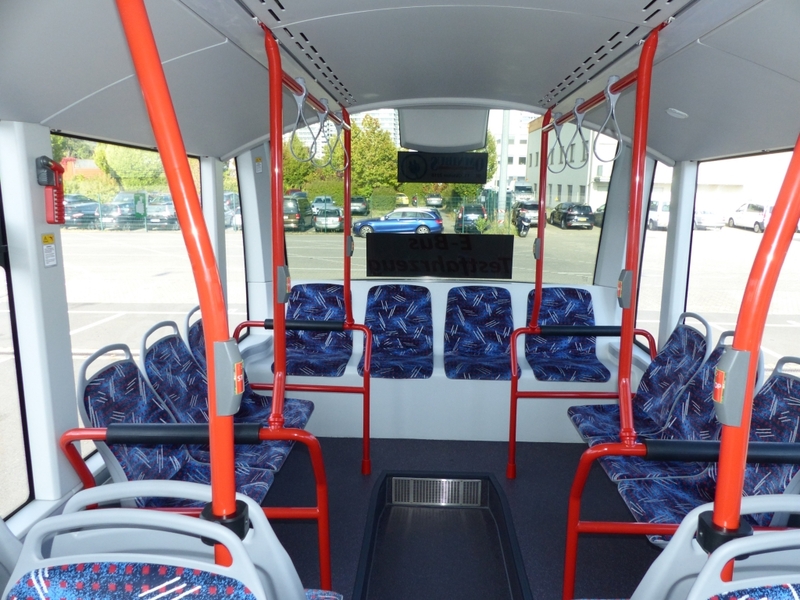 The aisle end up, in the rear, in a pleasant lounge for ten people (in the picture below), with a seating area overlooked by a large window (something that, in the case of electric buses, is not obvious, as often the rear houses battery modules). The assembly work is evaluated in a not enthusiastic way. The heating system is electric, with the option of the diesel emergency heater.